Ashtavinayak Training Academy came into existence after a successful establishment of its wide spread existence of cliental base of its parent company, Ashtavinayak Investment. The Idea of starting the ATA (Ashtavinayak Training Academy) came to the promoter of Astavinyak, Mr.Selva Kumar Nadar, after successfully providing and enhancing the portfolio of clients across India. 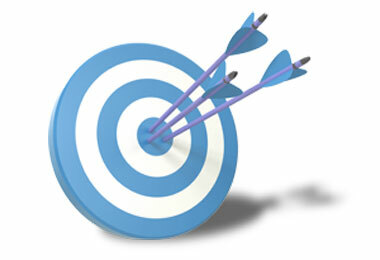 To provide a wholesome, practical, enjoyable, user-friendly and effective training on capital market. Investment & equity research in the stock market. Courses in Equity Research is designed in simple and lucid way so that even a common man with little or no background about stock market can understand the dynamics of the same. 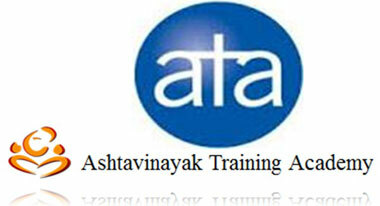 USP’s of Ashtavinayak Training Academy. Train and coaching for NSE and NFCM modules. Participation certificate after the completion of course. Free Lecture on Introduction to Share Market on 11th June 2016. 1 Basics of Stock Market. 4 Secutries Introduction and Its Types. 6 How to enter in Stock Market. 7 How to trade in Stock Market. 8 Capital Market and its Structure. 9 Various Types of Customers who trade. 10 A brief about the trading Network used. 11 Introduction about Derivatives and its Types. 12 Introduction to commodity market and commodity exchange. 13 Introduction to Mutual funds. Soft skill training is also provided to the students. 1 Introduction to stock Market. 4 Why investors lose Money. 8 How to enter and trade in Futures and options Market. 9 Basics of Technical Analysis. 2 Futures and Option Strategies. 3 Stock Market Analysis and Technical Analysis. 4 Introduction to Candlestick and Chat Pattern. 7 Stock Market trading Tips. 2 Introduction to security market. 3 Introduction to day Trading. 4 How to be successful traders(Qualities). 6 Strategies for Stock Selections. 7 Basics of Technical Analysis. 8 Entry and Exit Strategies.